We're off to Primavera in May! 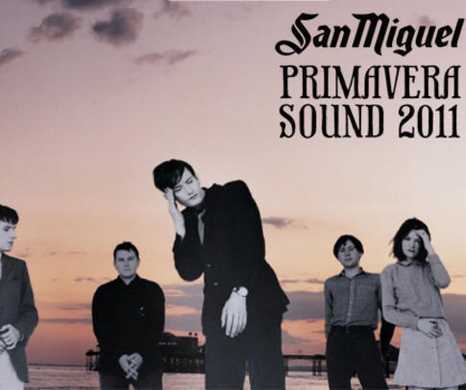 * 2 Full San Miguel Primavera Sound Festival for all days, an offer of the San Miguel Primavera Sound Festival. * 150 Euros to be used in the cost of airline tickets or accommodation. This year we chose to give you greater freedom to select your flights and room to be close to Parc Del Forum, Barcelona. It has probably the best line-up in the last 5 years. In its' line-up, it has bands which released in 2010 some of the best albums of the year (National, Grinderman and others). It is located in such a beautiful city like Barcelona. 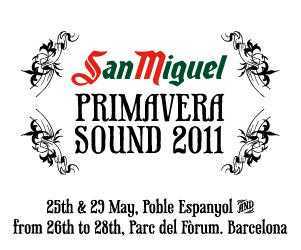 When : From 26 to 28 May 2011 to the Parc Del Forum and 25 - 29/05 in Poble Espanyol. Where : The Parc Del Forum and Poble Espanyol , Barcelona, Spain. * 150 Euros costs the ticket for all days of the festival (155 with booking fees). Read more here . * Find Flights now at 155.75 euros. Leaving from Athens Thursday 26/05 and returning Sunday, the 29th of the month. Read more here . * You can find a room in Barcelona near the Parc Del Forum at 135 Euros for 3 days. Awesome price, eh? See more here . 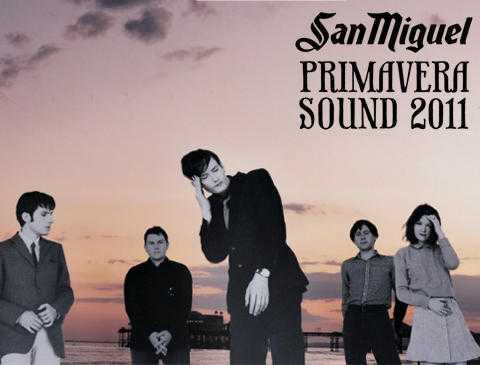 Get a taste of San Miguel Primavera Sound Festival 2010 and the last appearance of Charlatans here . The rest of the gifts of "Gladiators" will be announced at a new article. Play "Gladiators" here .